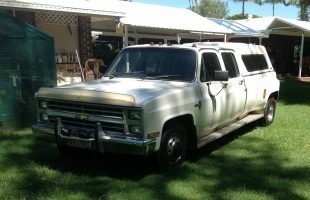 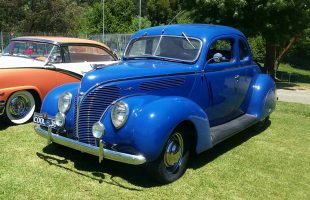 Original steel body and chassis. 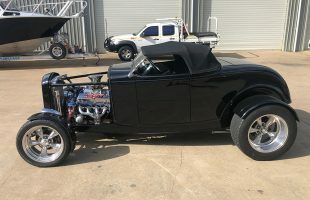 Car has had a full rebuild 18 months ago. 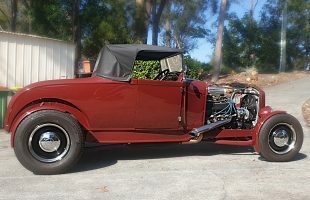 New So-Cal front end, new crate Windsor and new Mal Wood T5 manual box, rebuilt 9” diff, all new brakes, re-wired. 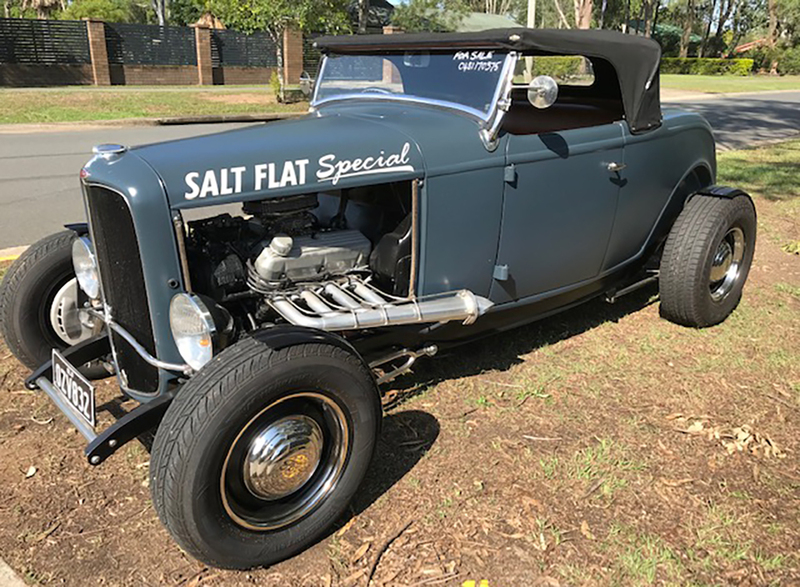 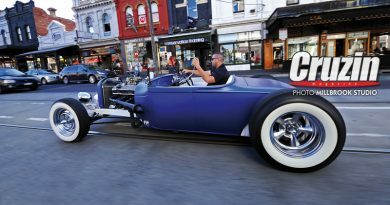 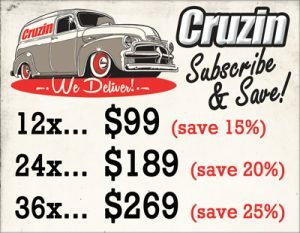 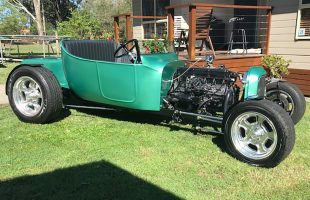 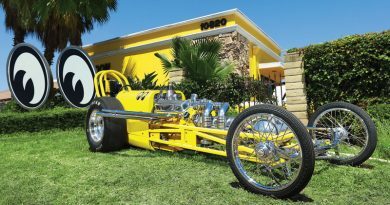 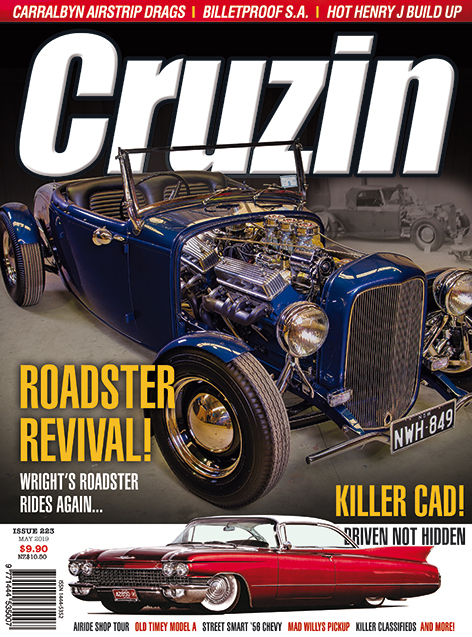 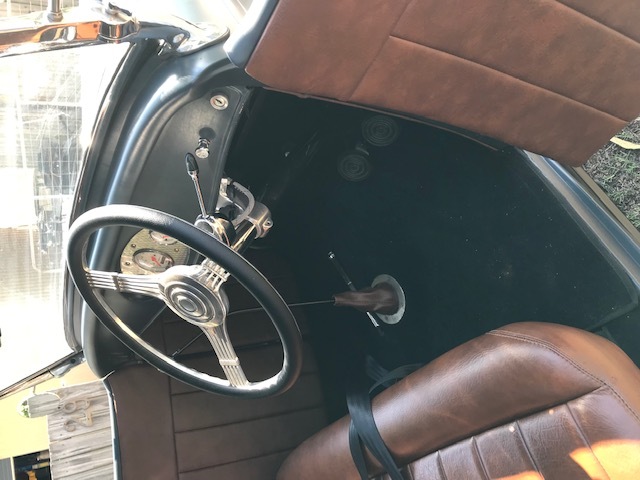 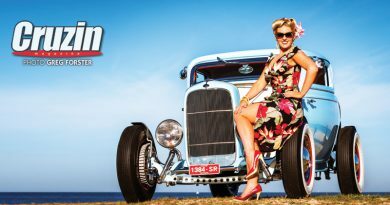 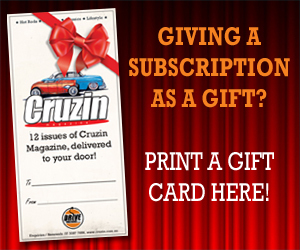 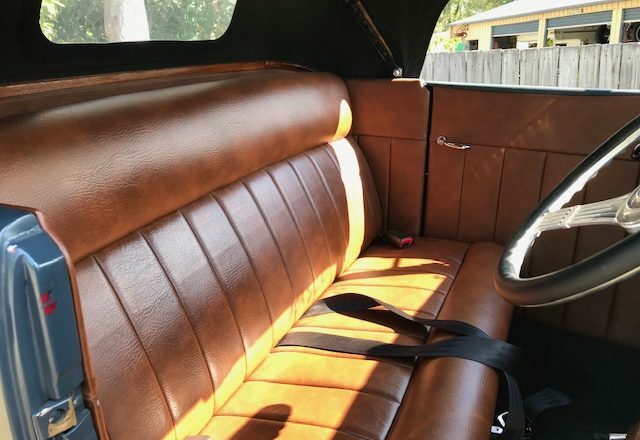 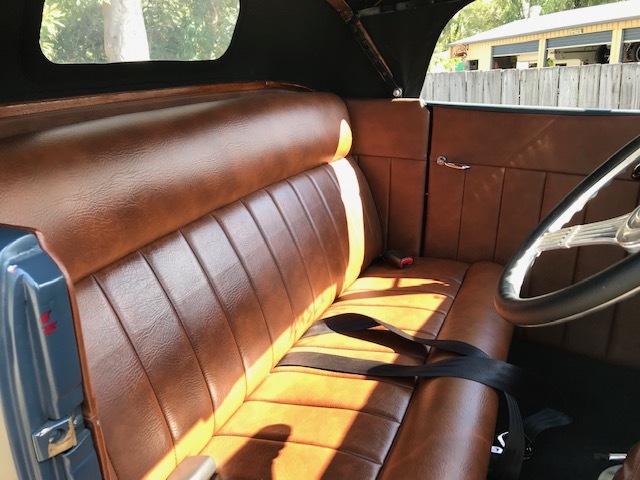 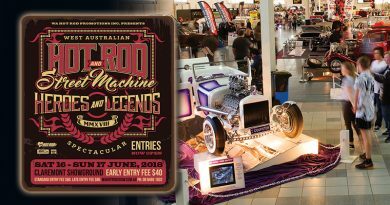 Car drives beautifully and has Aussie hotrod history back to 1960’s. 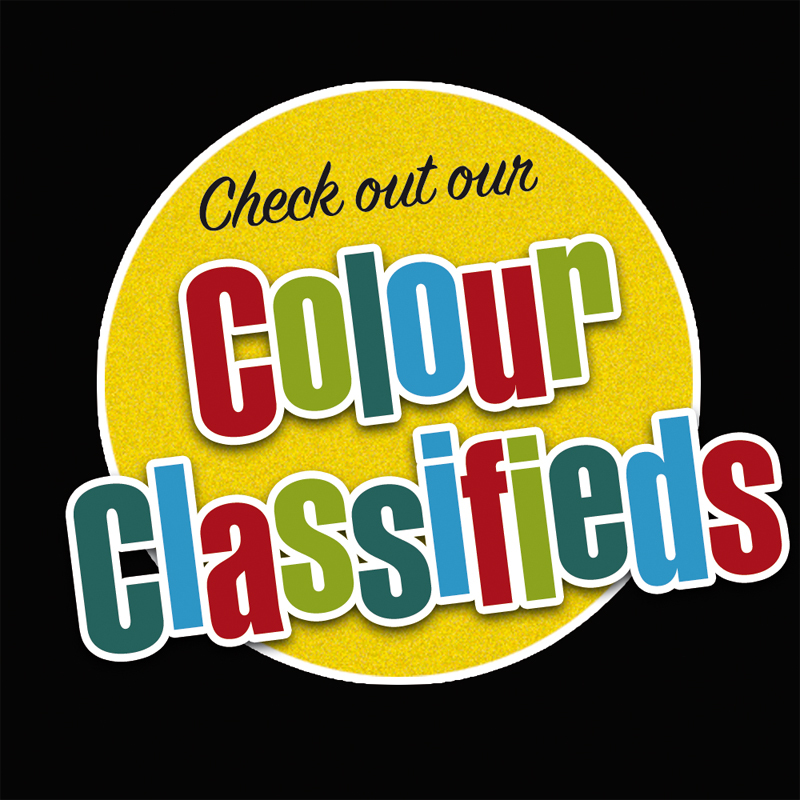 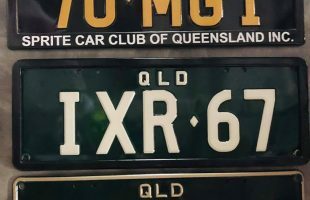 Full Qld LH10 rego.